Thanks to incredible community around it you can get done anything.  © 2018 CrossFit Murdock. ALL RIGHTS RESERVED.